In case of emergencies during normal hours (8:00am to 6:00pm Mondays to Fridays, 8:00am to midday on Saturdays, with evening surgeries until 8:00pm on Mondays, Tuesdays and Thursdays) please telephone the Hove surgery for an immediate appointment. We will always fit in genuine emergencies and ask for the understanding of clients whose appointments consequently may be delayed. 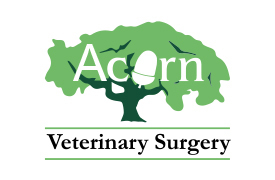 Please always telephone the surgery before setting off so that we can make sure a vet is ready and waiting for your arrival. 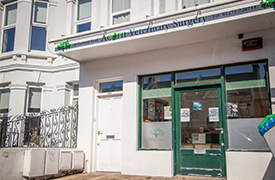 When emergencies happen outside normal surgery hours, you will be directed to our out-of-hours service based at the animal hospital at Withdean.